Scientist have not figured out the mysteries of Easter Island (Rapa Nui)most people know it as Easter island.Scientists also disagree with who the people are and how they moved the moai.Dr. 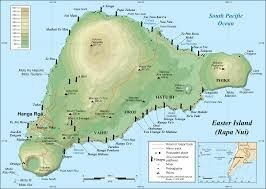 Herydal has not proved that the long ears came from south america and the short ears are pollynesians.No one really knows for sure about Easter islands mysteries. 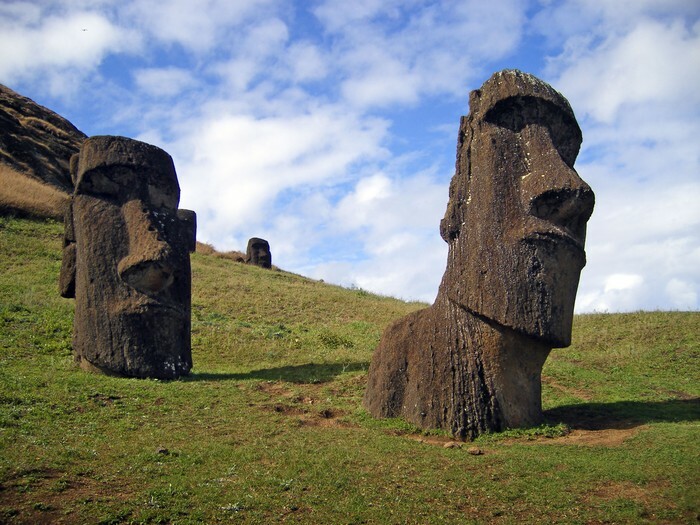 The moai are located on Easter island . The moai statues are also known as as the Easter island heads.There are about 887 more moai.Moai Statues are very mysterious. 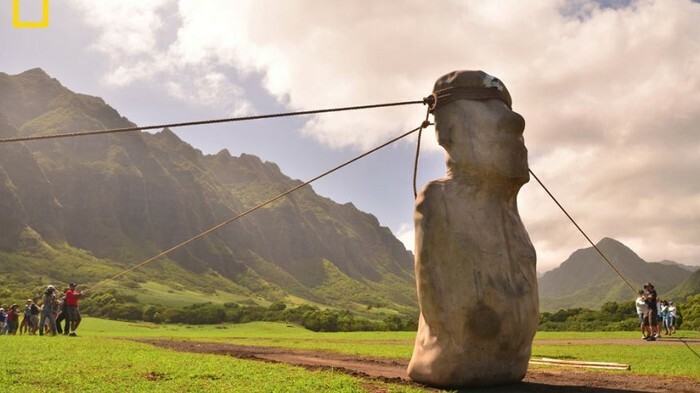 There are many theories about the moai.No one knows for sure how the moai got there or who created them.To this day, we have yet to find out the mysteries of Easter island. Rapa Nui, also known as Easter island,is in the pacific in the middle of nowhere. On the island there is a quarry. The quarry came in handy here. This is when the moai was on the earth.The islanders carved,cut and made the moai.The island is made out volcanic rock too. Easter islands still here today .